HERMANO was born during the winter of 2017 when two musicians from different continents started sharing their vision of creating soundscape, atmospheric music in order to transcend reality and enter a world of sonority and depth of emotion. 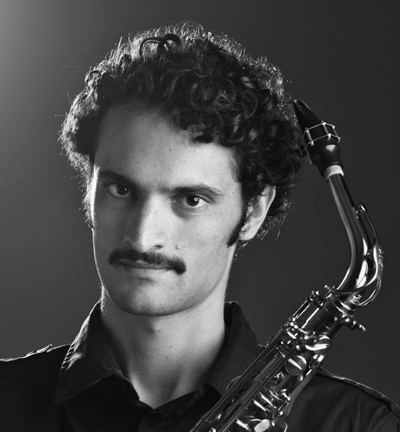 Hermano is Dillon Baiocchi (saxophone, clarinet, flute, and effects) and M Michailidis (guitar and effects). They have performed in the Netherlands and Belgium and are now promoting their debut album with a West Coast tour.